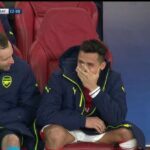 Alexis Sanchez’s dissatisfaction with his situation at Arsenal grows larger by the day as he misses out on Champions League football, and the end of his contract at the conclusion of the season draws nearer. 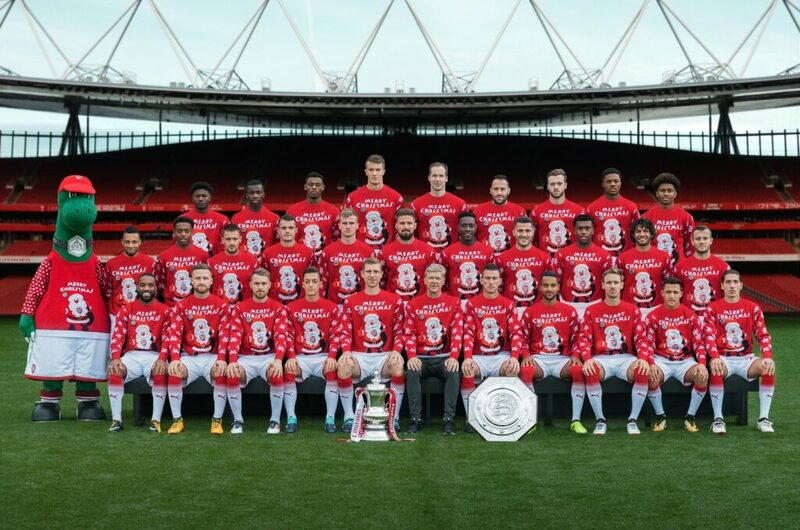 Compounding his frustrations on the pitch is the fact that the club makes him do things like pose for a team photo while wearing a goofy sweater. Perhaps realizing that he’s reaching his breaking point, Arsenal tried to squirm back into Alexis’ good graces with a special gift. Everyone knows that the way to Alexis’ heart is through his dogs, Atom and Humber. 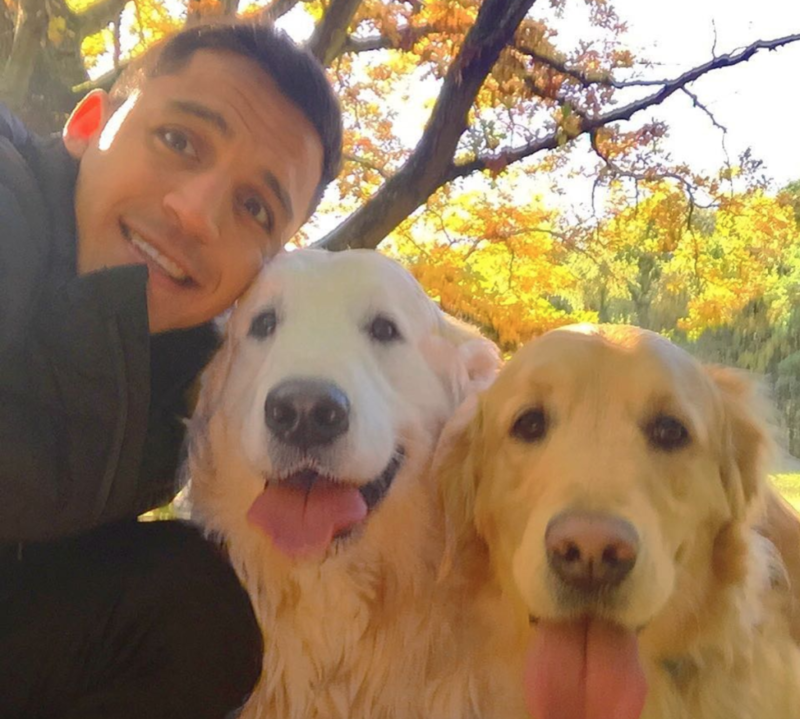 Arsenal fans have already tried to exploit this by raising money for a banner dedicated to his dogs, which has become a fixture at the Emirates and now the club are doing the same by gifting Alexis a pair of dog sweaters. Will this be enough to convince him to stay at Arsenal? Probably not. But if they start a dog team to play in a Canine Premier League and name Atom and Humber co-captains, he just might be able to endure a few more seasons of midtable finishes.